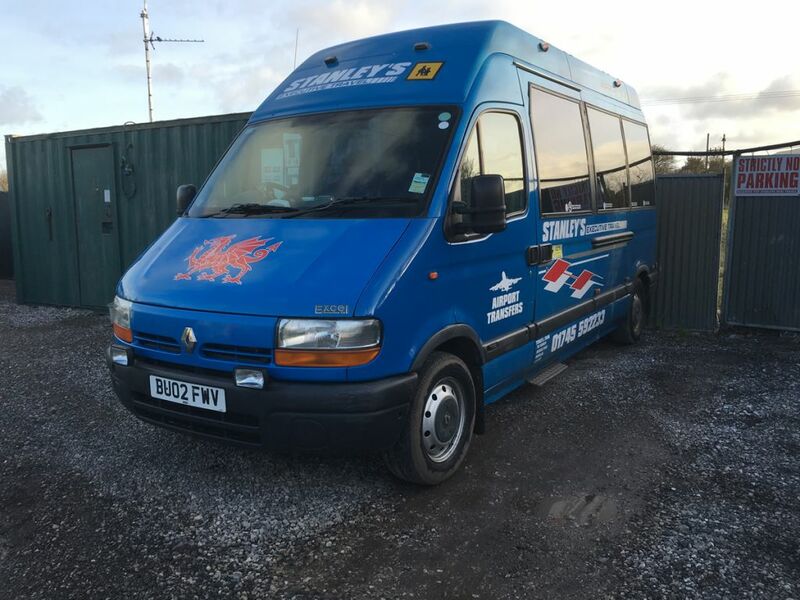 Stanleys Mini Travel are your first call for minibus hire from Rhyl, North Wales to any destination of your choice. 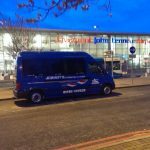 We accommodate all kinds of minibus hire including days out, nights out, shopping trips, school contract work and airport transfers to name but a few. 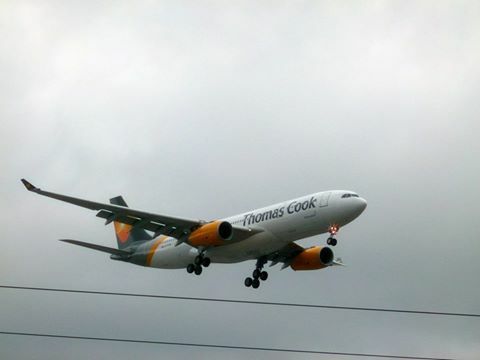 As well as Airport drop off and returns we also offer one way airport trips to and from Manchester and Liverpool John Lennon. 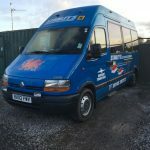 Being based in Rhuddlan North Wales we are in an ideal location for providing driver & minibus hire to North Wales, Chester, Cheshire and the nearby cities of Liverpool & Manchester. 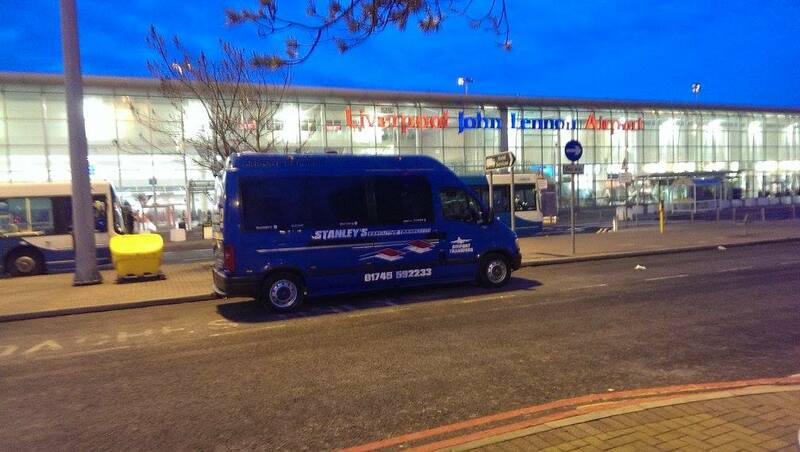 Stanleys Minibus Hire also provides minibus hire services throughout the North West and UK. 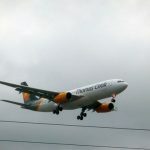 Our service is bespoke so please get in touch with your requirements and we are happy to provide a no obligation quotation that suits your destination, pickup and drop offs. 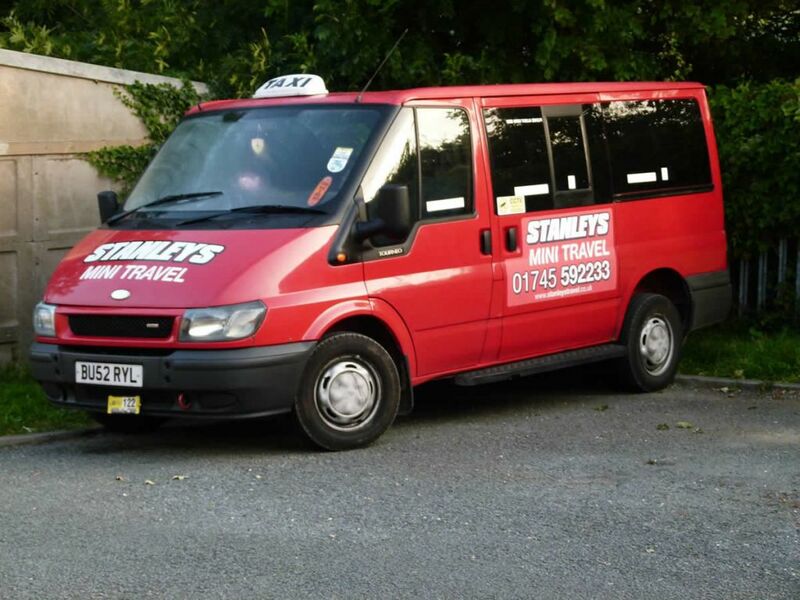 Stanleys travel operates several mini buses from 8 to 16 seats from our base in Rhuddlan near Rhyl located in the heart of the North Wales Coast. We pride ourselves with value for money service and can choose the appropriate minibus for your trip to keep our prices competitive. Our staff are friendly and always do our best to get you to your destination safely, on time and in comfort. Why Choose Stanleys Travel Minibus Hire? We are a no fuss Reliable minibus Hire Company and are pricing structure is very competitive. We understand that timing is everything so we go the extra mile to be punctual on pickup and realistic about time to destination. 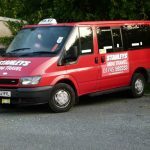 We are a long standing minibus hire company that have been operating throughout North Wales for many years. Give us a call today or fill in our contact form (below) and we will get straight back to you with a no obligation quotation.